Generally, I still felt the character of these cables propagated in a predictable way. 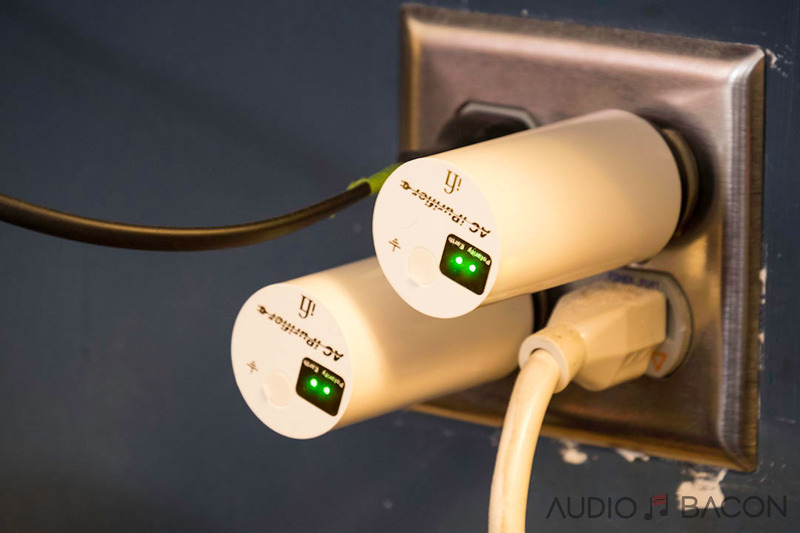 A rich cable on a warm sounding speaker setup still sounds relatively warmer in a setup with brighter speakers. There were some inconsistencies in my notes which lead to the discovery that even if the cable is labeled as non-directional, it might sound different when connected in the other direction. Sometimes the differences are dramatic enough to prefer one over the other so I would recommend checking yourself. 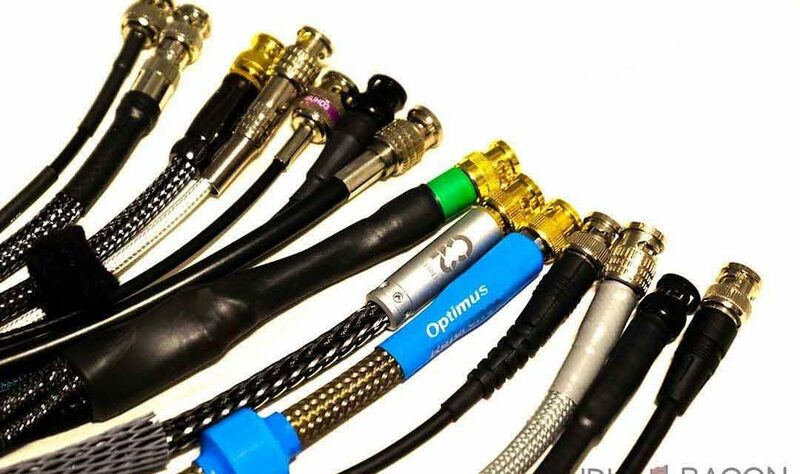 I know for a fact – some of these high-end $1,000+ cables have less than $100 worth of materials (some you could easily purchase from eBay). However, the visual counterpart would be akin to buying an art piece at a gallery. There’s only $2 worth of ink on a $5 canvas but if it makes me feel good – I’d be willing to pay $500 for it. Even if I knew which wire and connectors were used, I may not be able to recreate the same sound due to technique, solder, geometry, and other less accessible treatments (tesla coil, cryo, etc). It’s more about time spent, creativity, and a healthy scoop of passion. Kudos to these designers for paying their dues. 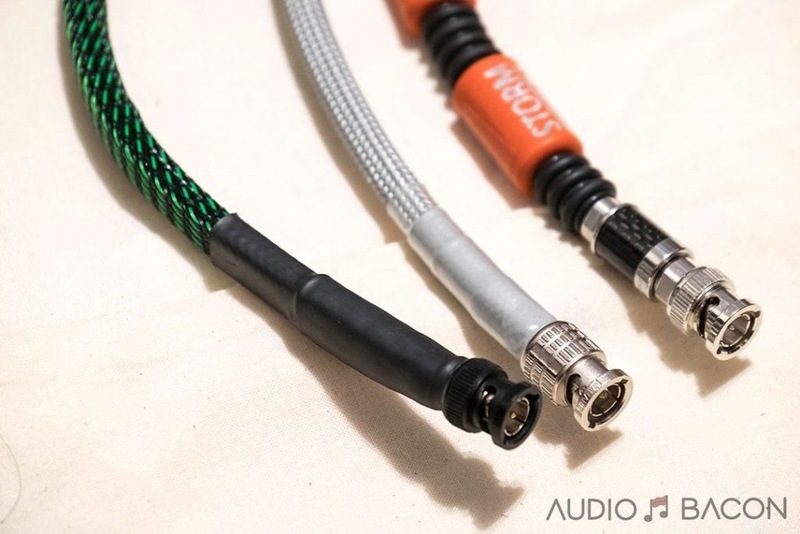 You may prefer neutral (Ansuz), something more liquid (Audio Art), or just a great value (High Fidelity Cables). 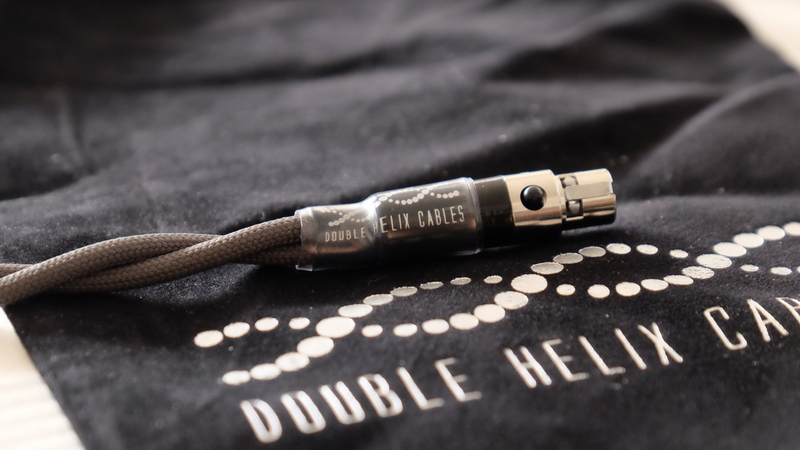 I felt the Snake River Audio Boomslang, SOtM dCBL-BNC75, and WAVE Storm Reference were the rawest cables and therefore more of my taste. Tonally, the Boomslang is slotted in-between both the dCBL-BNC75 and Storm Reference – with the SOtM being more resolving, quick, and transparent and the Storm Reference being more impactful and dense. For those with similar palates, one of these three will work well in your system. 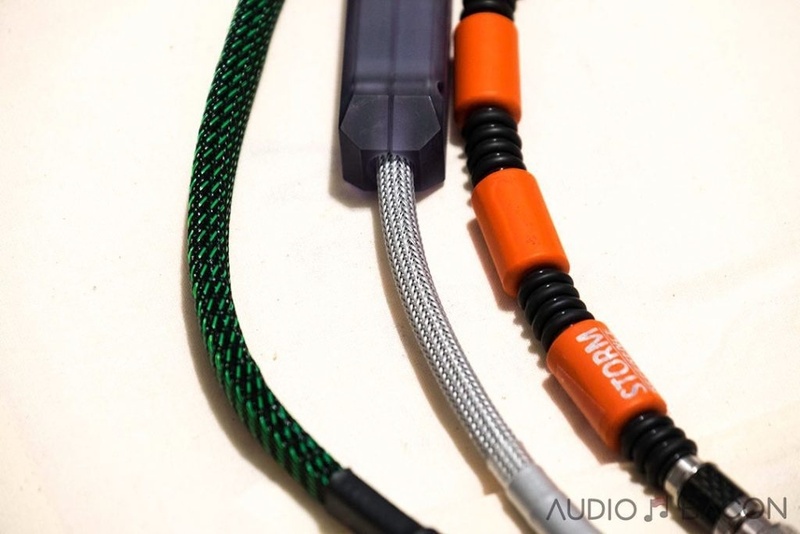 After listening to over 25 digital BNC cables with the Chord Electronics Blu Mk.2, I could definitely hear why someone would invest in these cables. We’re all chasing a sound (neutral, warm, transparent, smooth, etc) – and we’re all trying to squeeze out as much performance from our equipment. 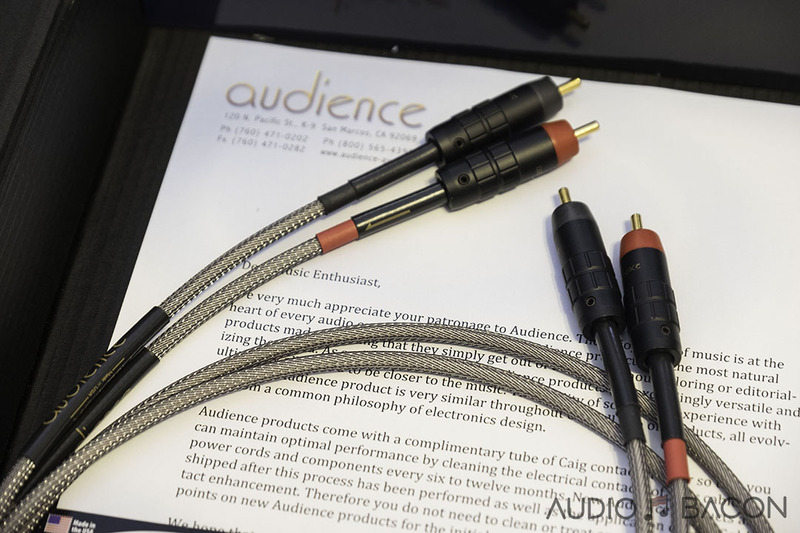 These cables were discovered through our own research and from readers of Audio Bacon. If there are any other cables you’d like to add to this list, please email me. It’ll be especially interesting to hear more impressions as the Hugo M Scaler gets into more hands. 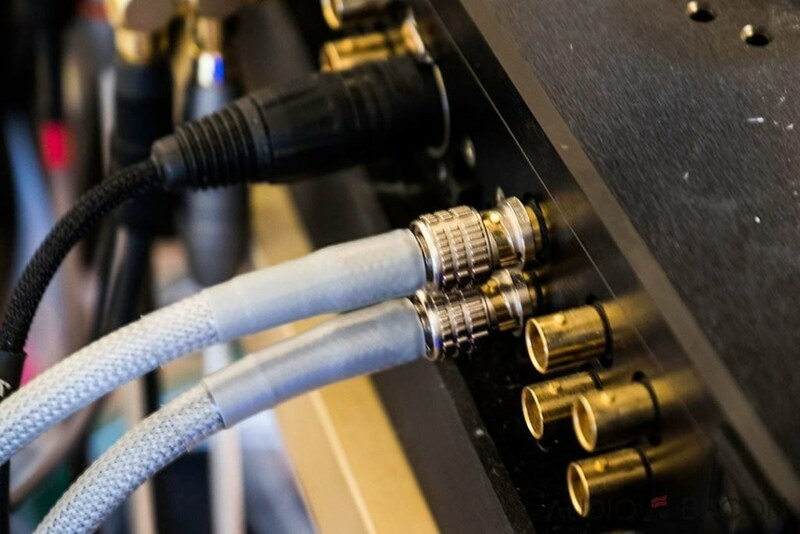 I hope this survey will help others decide on a digital coaxial cable that works for them. 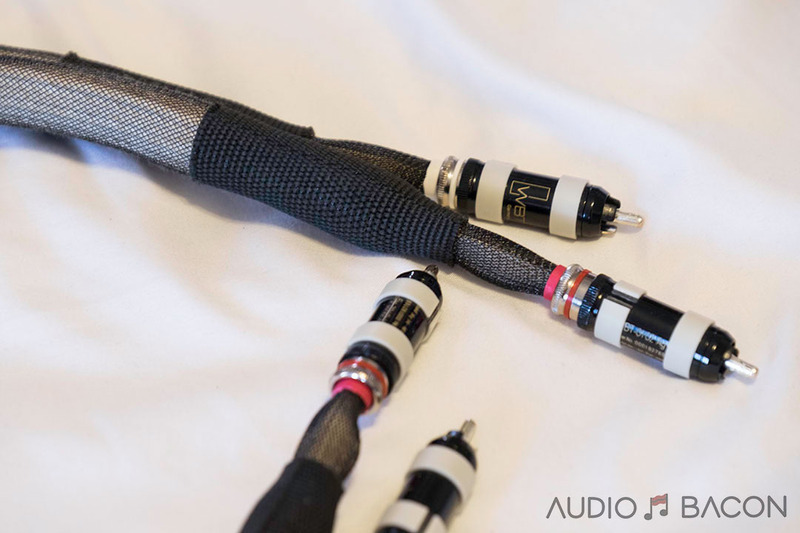 Audio Bacon is planning to do something similar with power cables. If there are any you would recommend, please email us. Want to know what’s SIZZLIN’? Check out our SNEAK PEEKS on Facebook and Instagram!